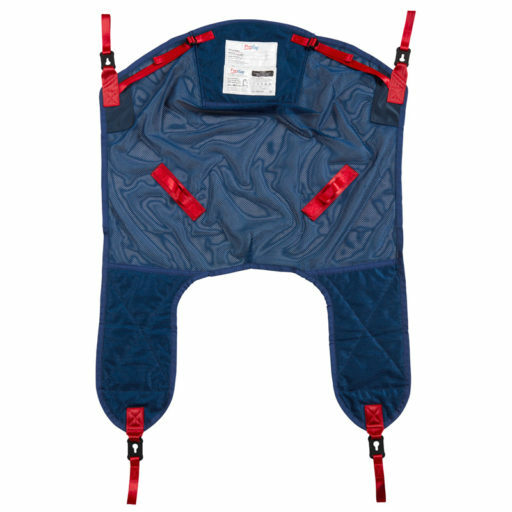 The ProSling Pivot General Purpose with Head Support is a general purpose sling with pivot clip device providing good support for patients with basic upper body control. 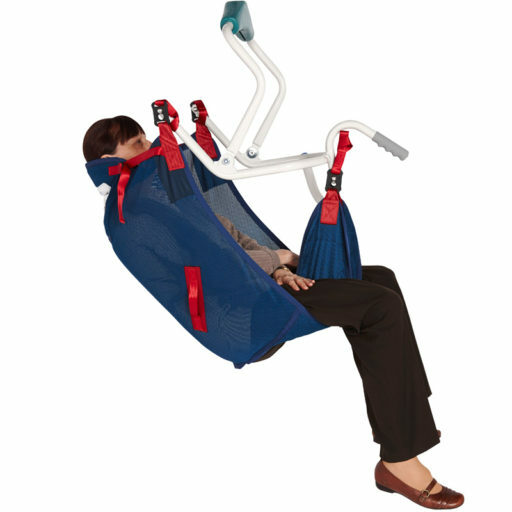 Suits general lifting from the floor, bed or chair in lying or sitting position. Suitable for users up to 205 kilograms (small and medium) or 300 kilograms (large).